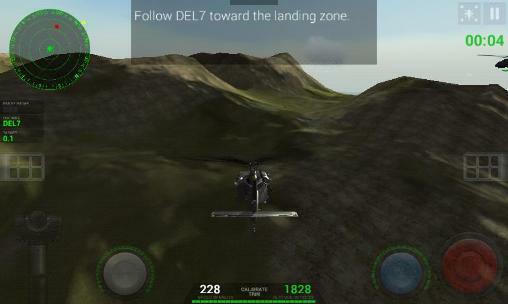 Helicopter sim pro accurately in your multipurpose pilot helicopter, destroy enemy defenses and make the raiders landed on enemy bases. 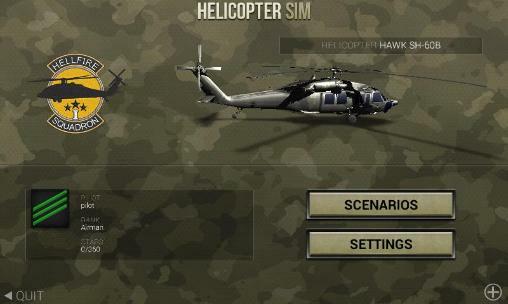 Tactics, flying ability and the right amount of unscrupulousness in the attacks are essential to complete the long and interesting campaign against the mysterious secret organizations Not. 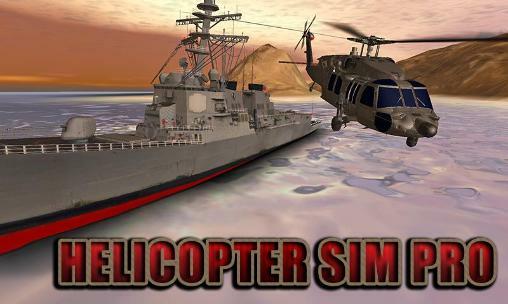 You're in control of the helicopter and in real time, you must carefully manage the powerful machine gun on board, take appropriate countermeasures against enemy attacks and launch devastating missiles on targets.